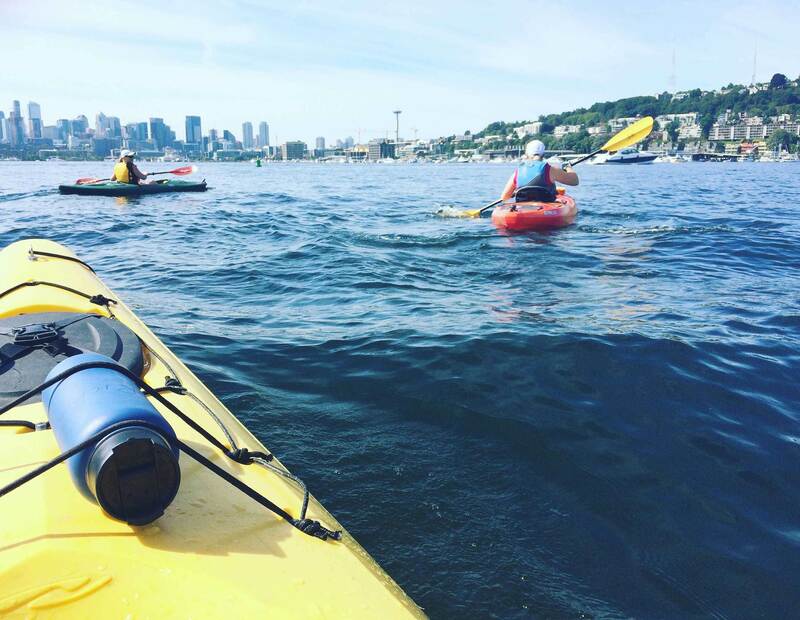 Last Saturday we hopped in kayaks and joined Puget Soundkeeper for their annual Seattle Summer Sweep. We swept Lake Union for beer cans, fishing gear, water bottles and even came up with a few tires. We were thrilled to have a beautiful day on the water while helping such an awesome organization remove harmful trash and debris from the urban waterways in Seattle. Want to join in on the fun? Check out Soundkeeper volunteer opportunities happening soon.